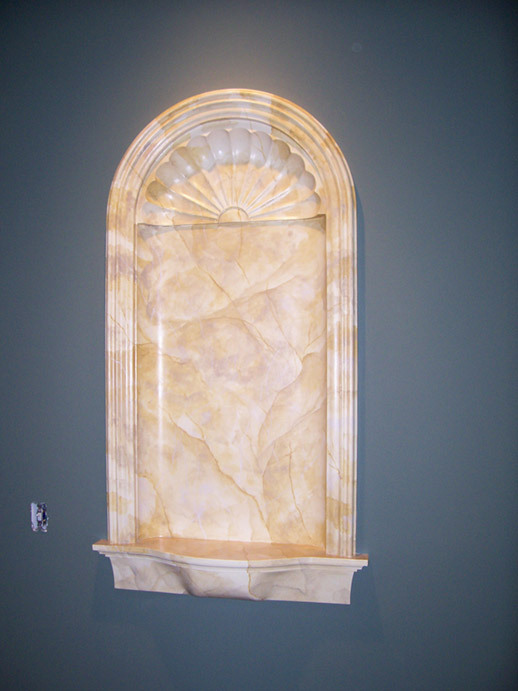 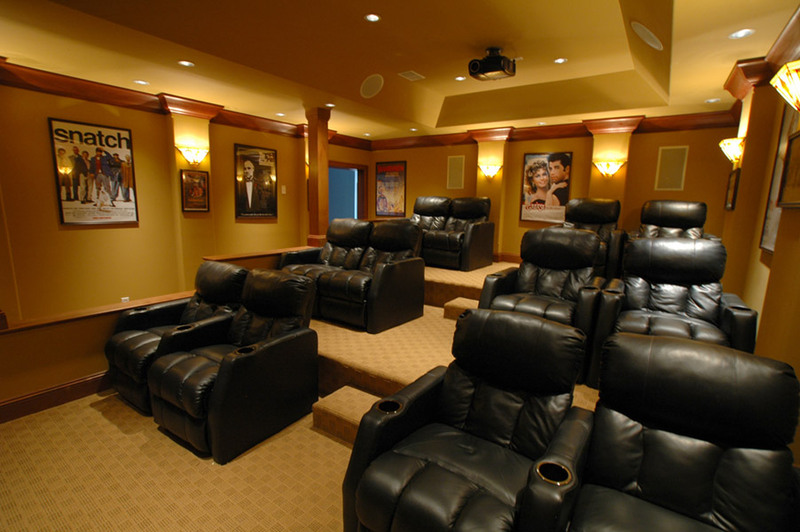 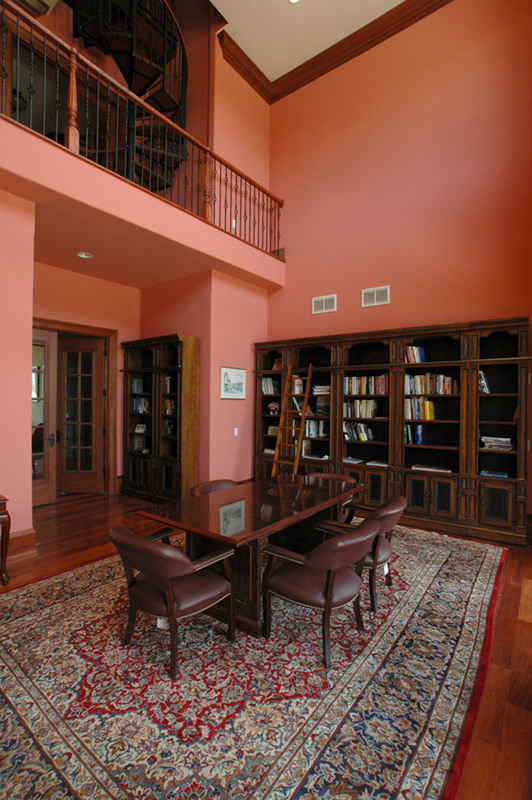 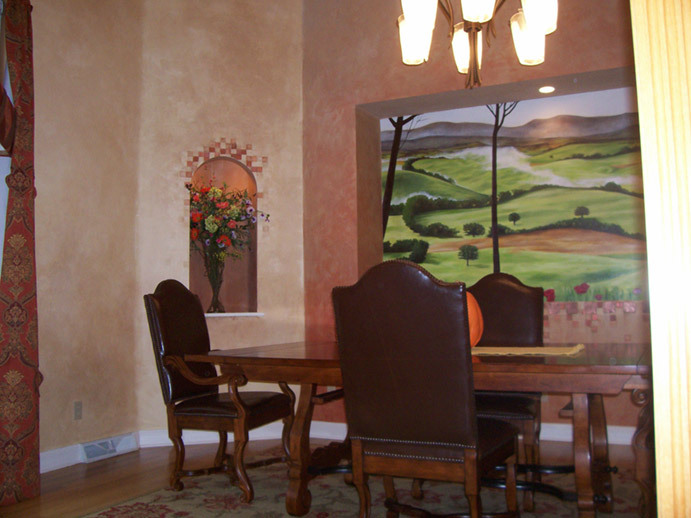 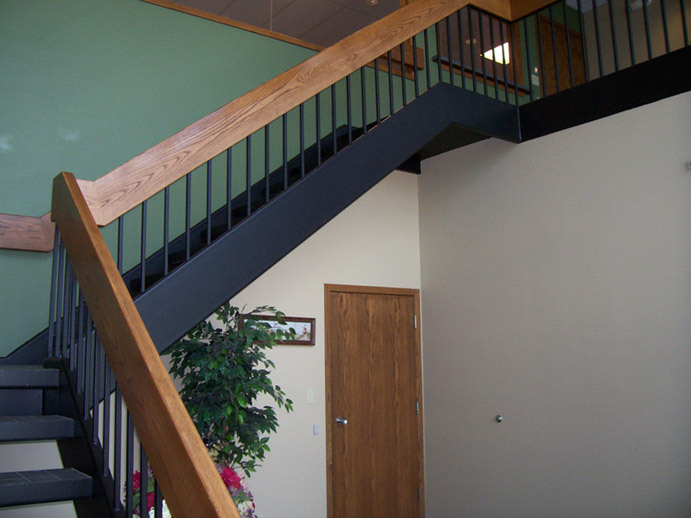 Here are some samples of residential projects we have done in the past in the Milwaukee area. 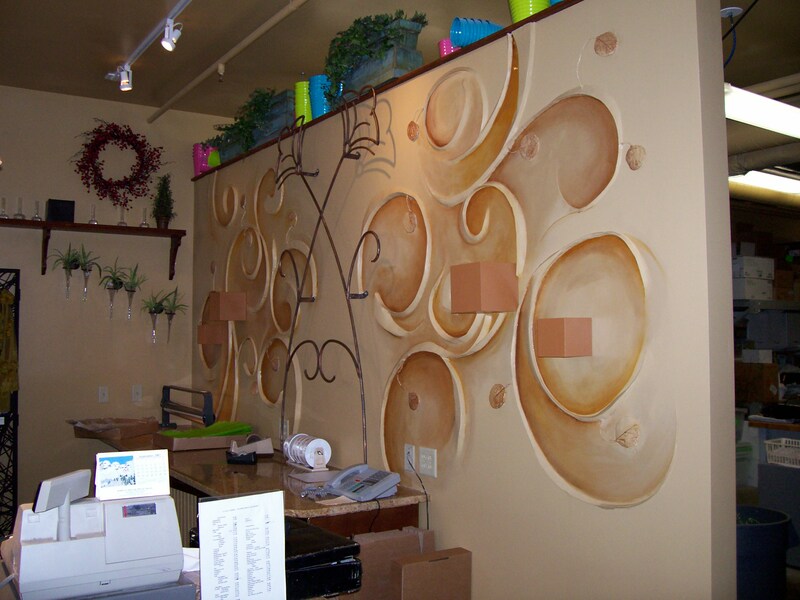 These include interior painting, murals, faux finish, high detail/precision carpentry, interior refinishing & specialty painting. 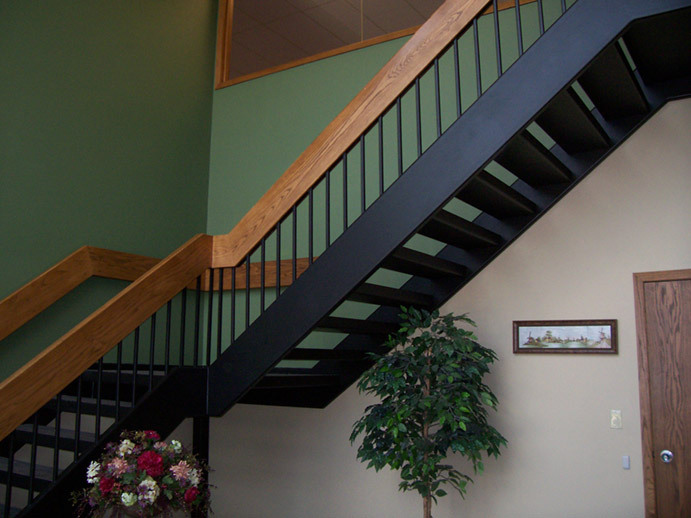 Schultheiss Contractors of Milwaukee is able to handle every remodeling project from start to finish. 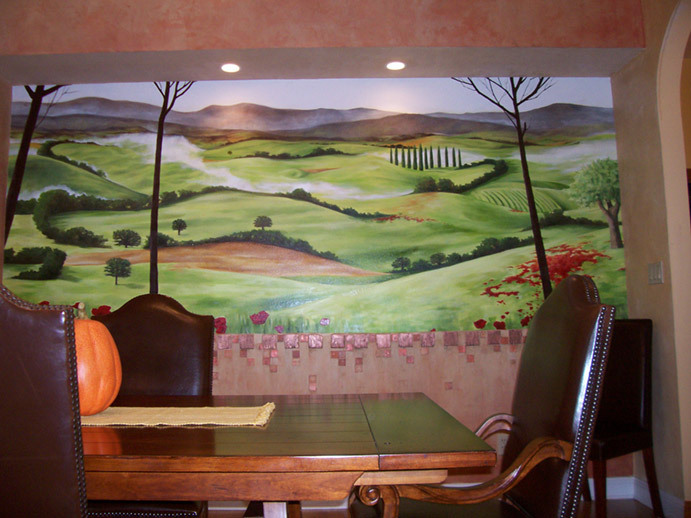 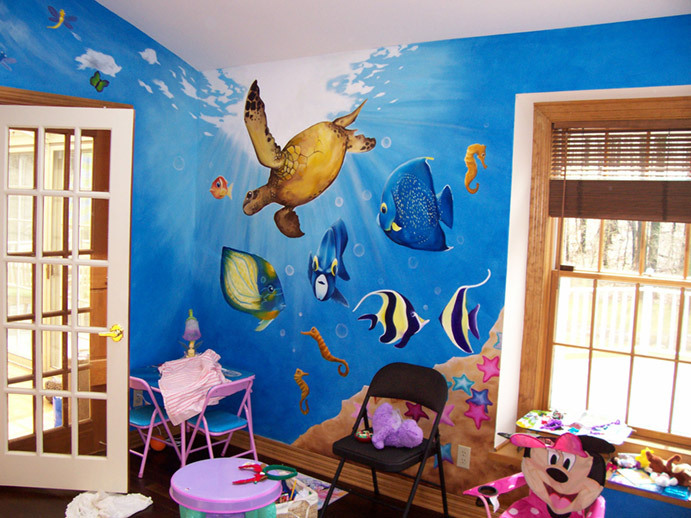 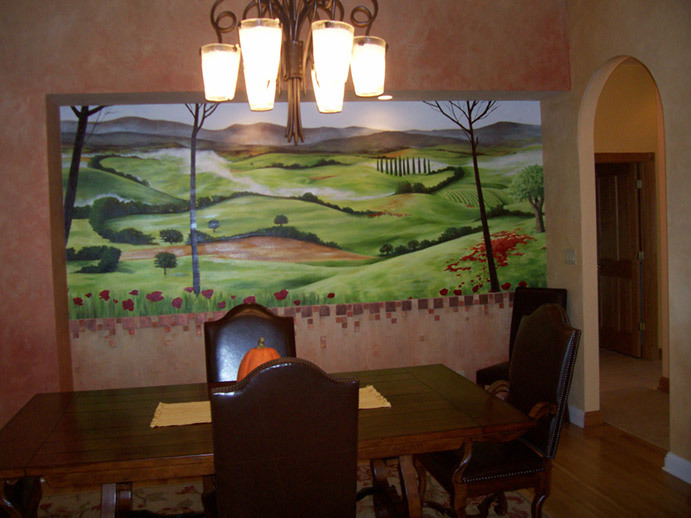 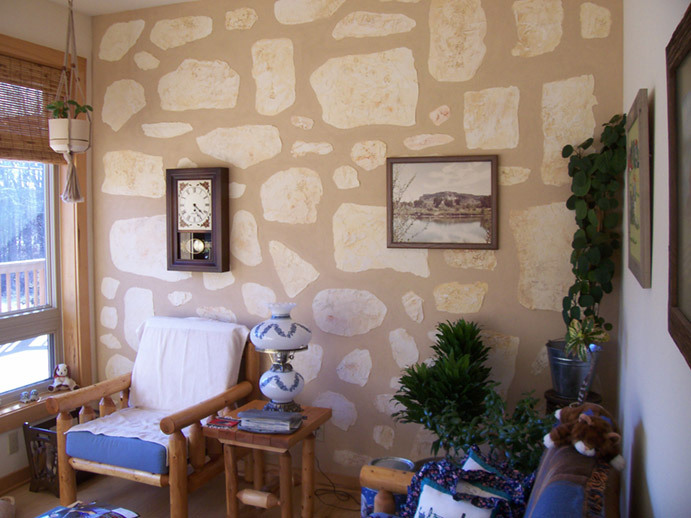 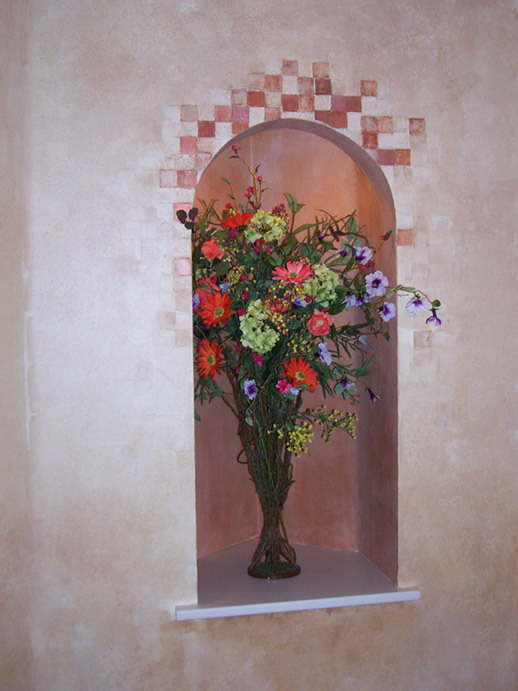 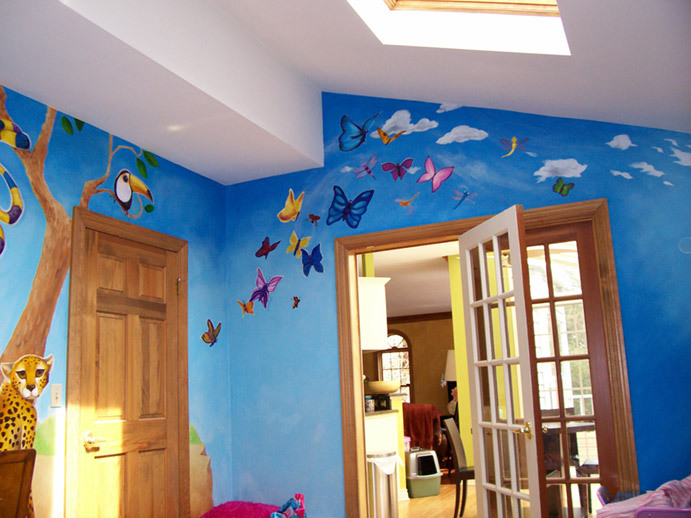 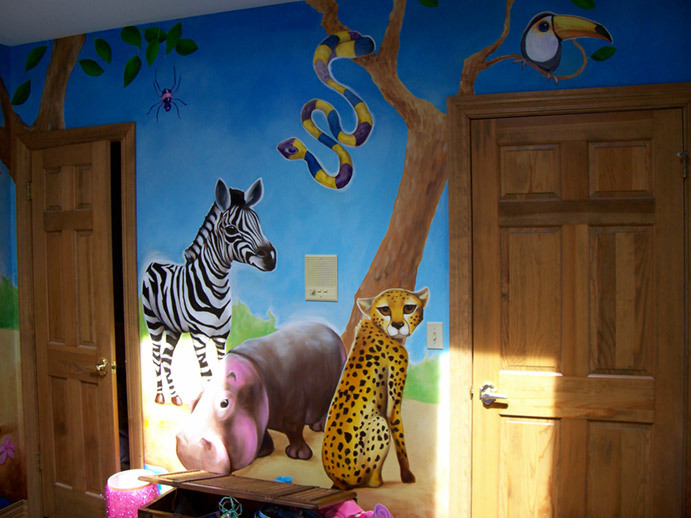 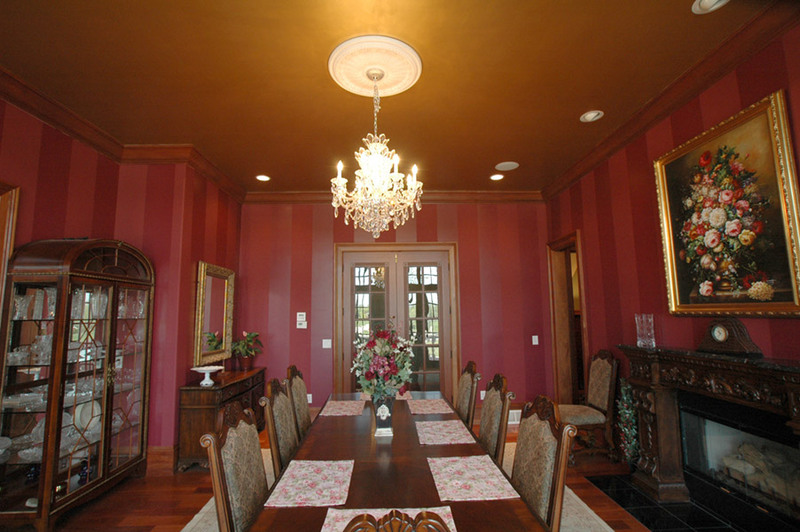 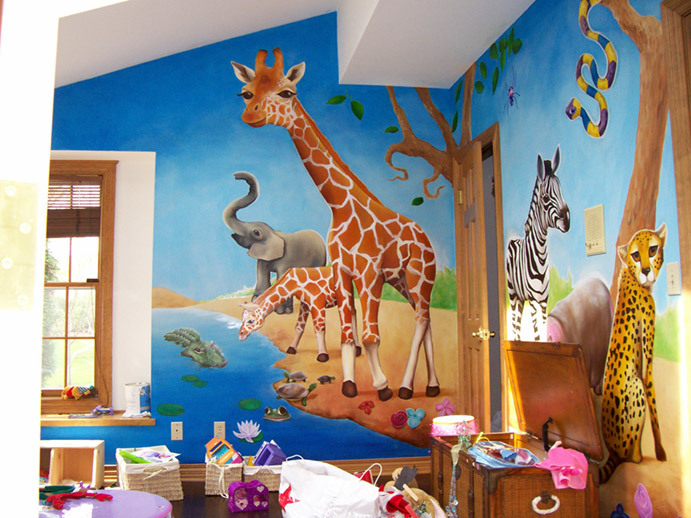 Interior Decorating, interior design, Painting, Wallpapering, wood refinishing, staining, carpentry and more. 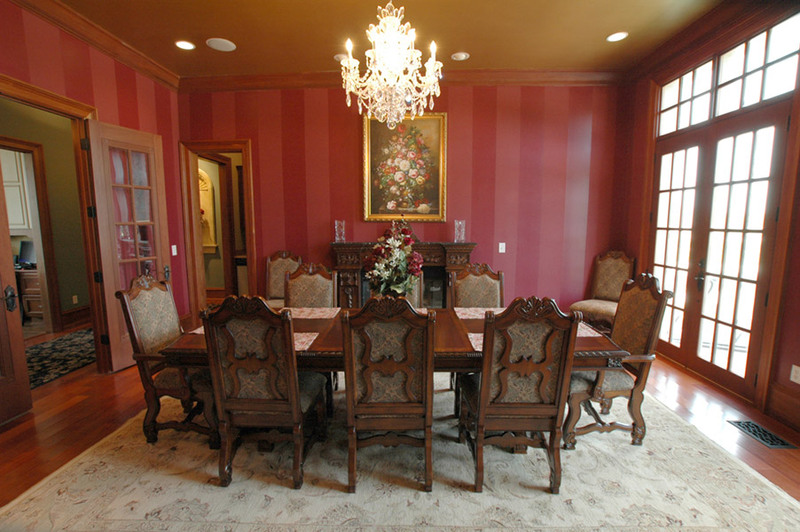 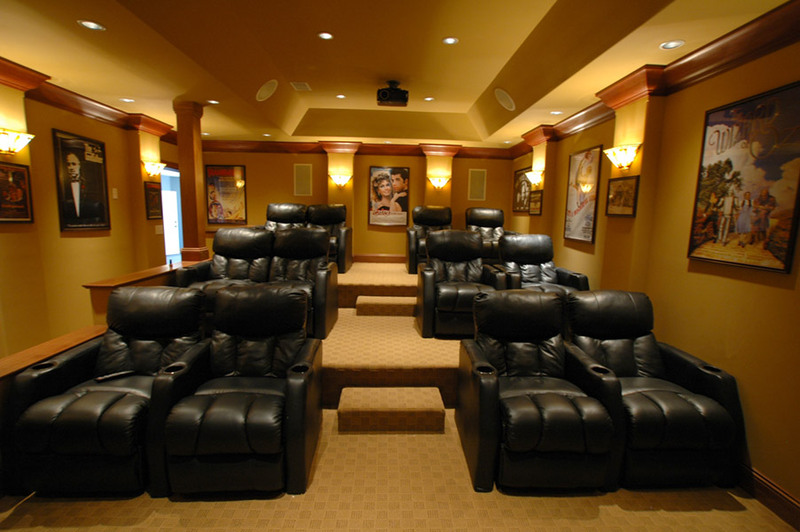 As you see we can handle any room in your home. 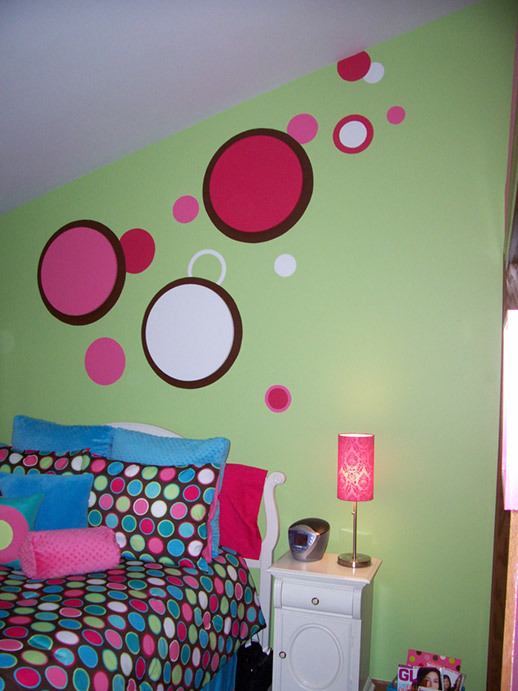 Bedroom painting and remodeling, Dining Room, Living room, Kitchen and Bath, or your entire home interior or exterior painting. 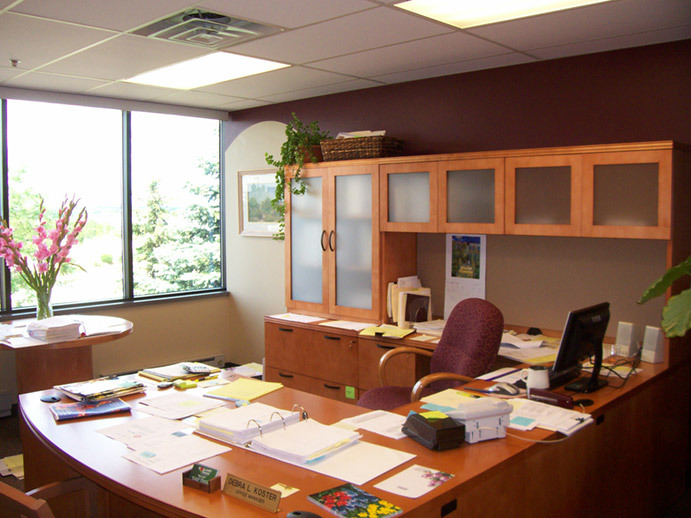 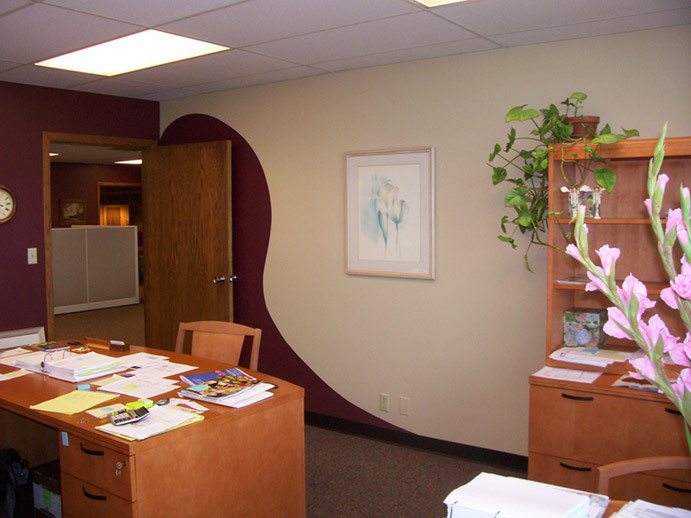 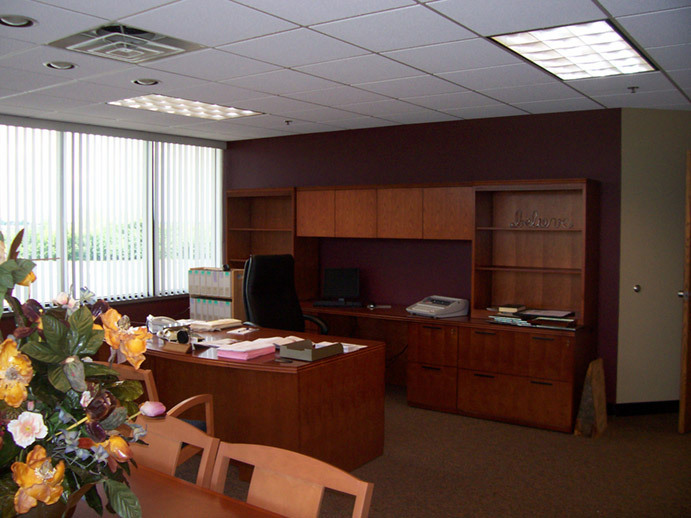 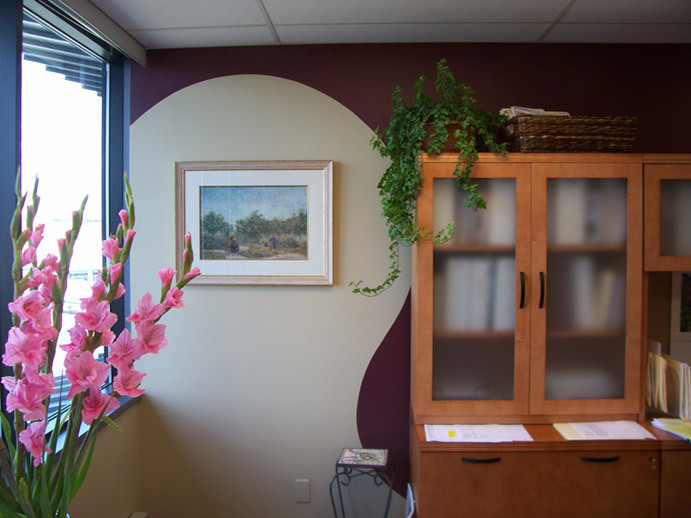 Here are some samples of commercial projects we have done in the past in the Milwaukee area. 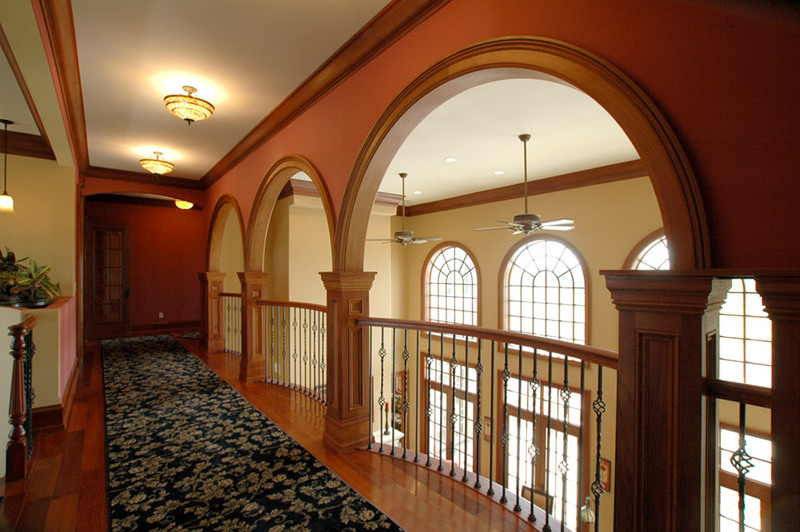 These include interior painting, murals, faux finish, high detail/precision carpentry, interior refinishing & specialty painting. 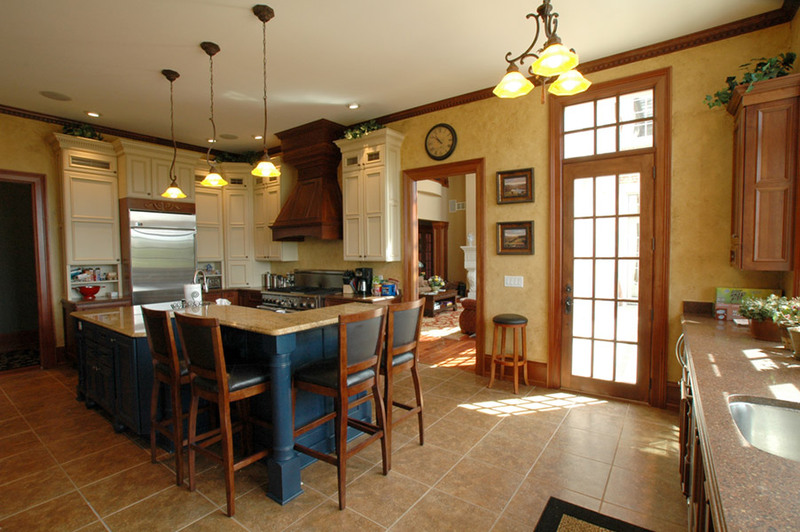 Schultheiss Contractors of Milwaukee is able to handle every remodeling project from start to finish. 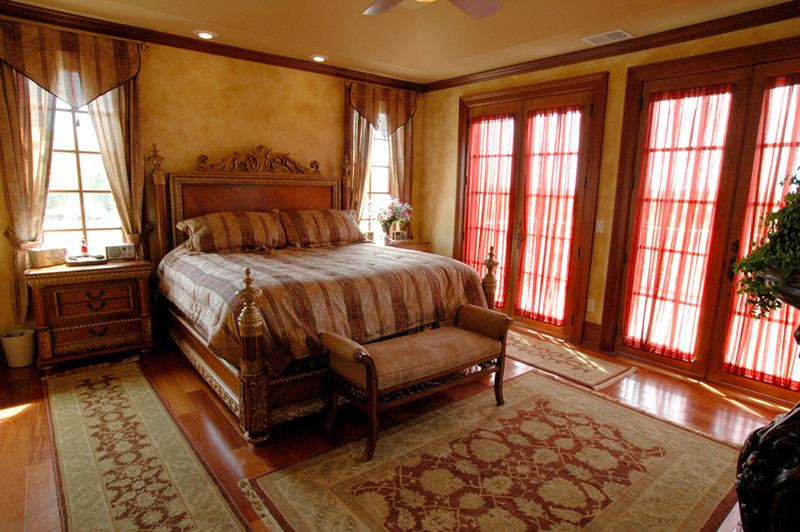 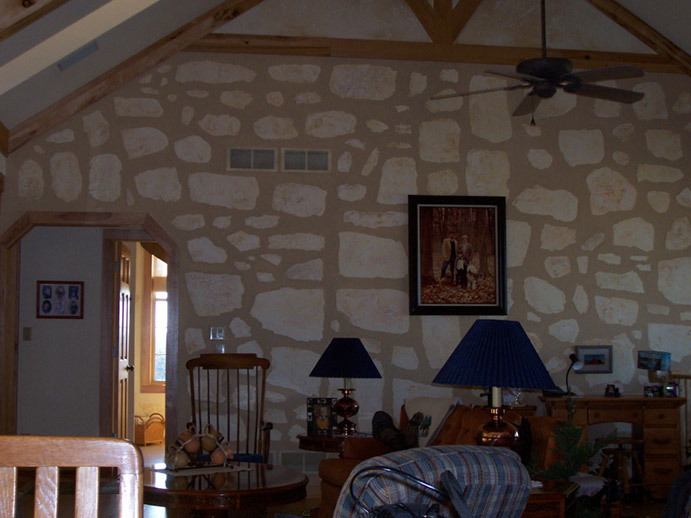 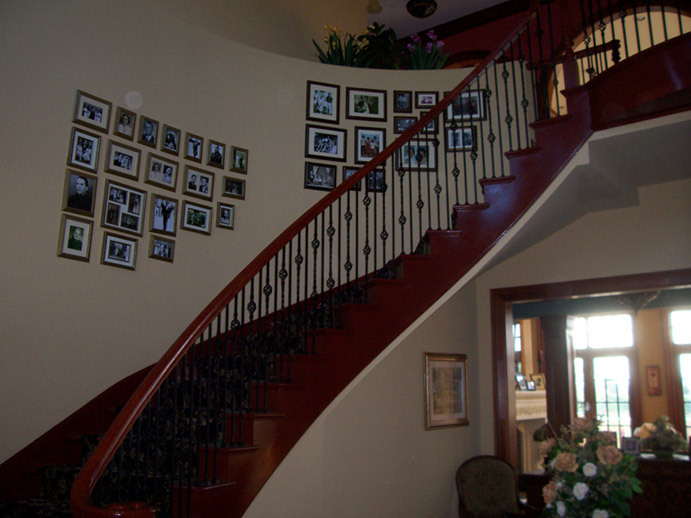 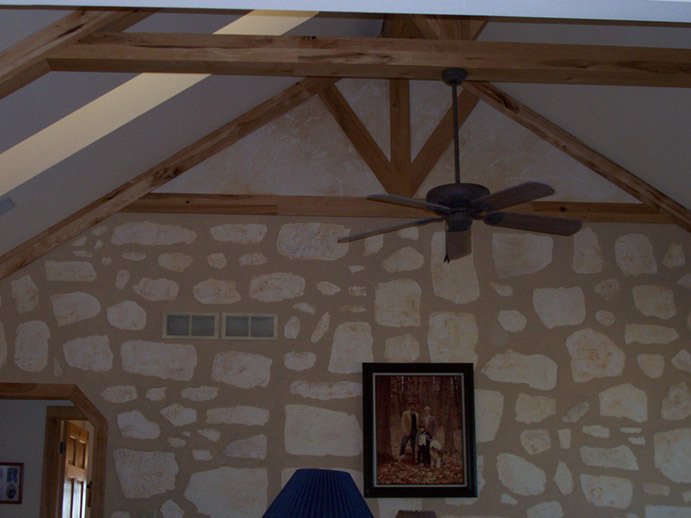 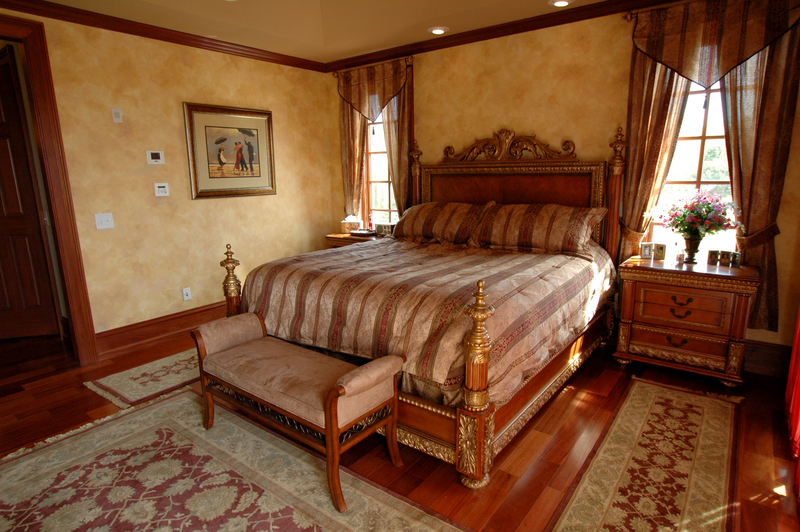 Interior decorating, interior design, Painting, remodeling, wood refinishing, staining, carpentry and more. 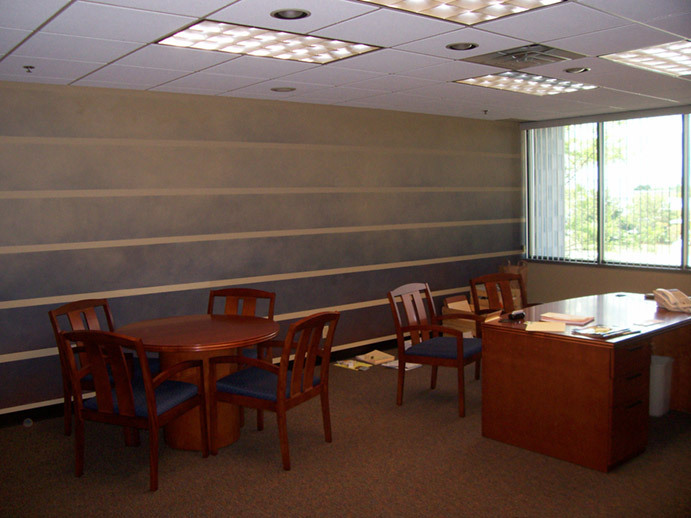 We can handle any room in your commercial building. 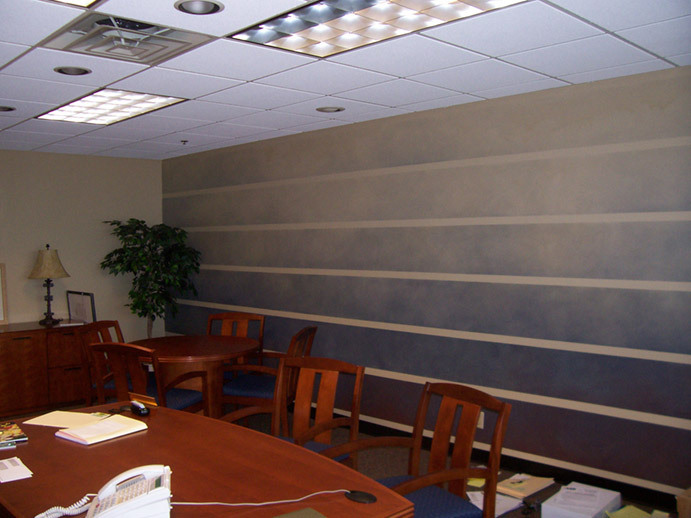 Office painting and remodeling, showrooms, sales floor, open offices, or your entire apartment complex interior or exterior painting.